This is where you will see your purchase listing for any custom items. Would you like to join our mailing list for product updates? 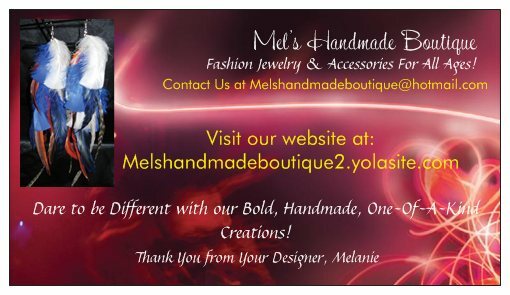 You can also find us on Pintrest, Etsy & Youtube at MelsBoutique! Please be specific in your details so I am able to provide you with an Item as close to your vision as possible. Below are basic questions I will need to begin, please provide accurate and up-to-date contact information so we can discuss details. 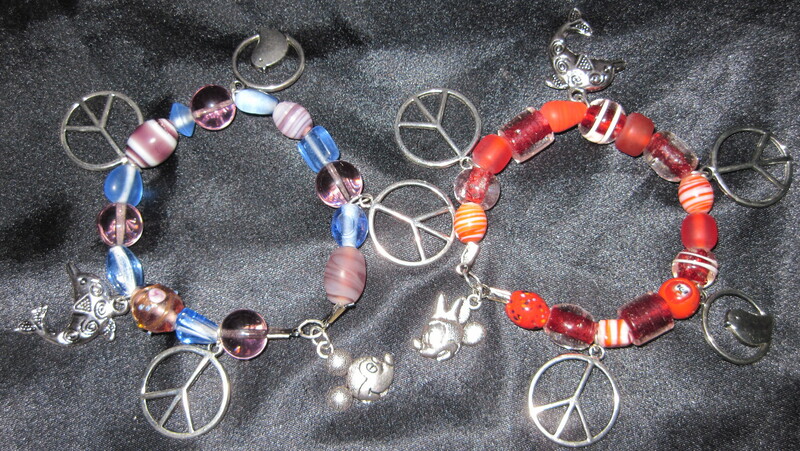 A Completion picture will be sent to you for review for I am commited to Full Customer Satisfaction. Do you Have a Preferred Contact Method or Best Time to Call? Is there a Deadline or Due Date you need to have your product in hand by? Please factor in 1-3 days US Prioirty, 10-14 days Canada. Please Check which item(s) you would like. Would you like your items with Gold, Silver or Gunmetal Hardware? 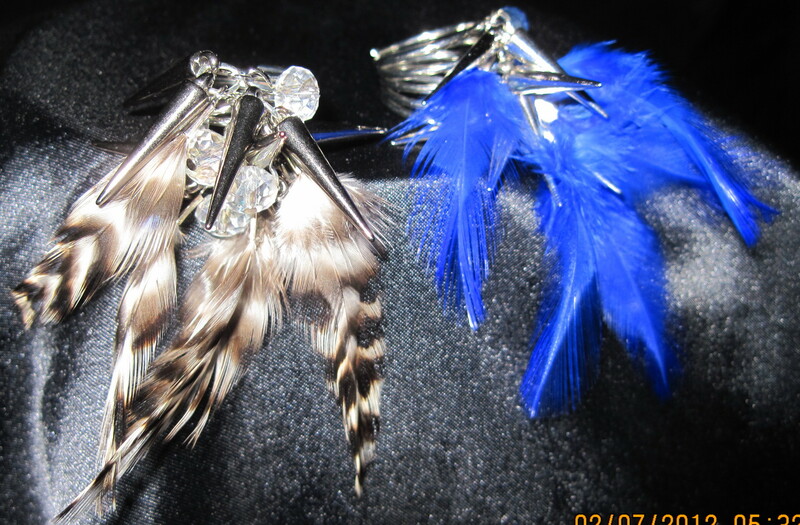 If Earrings would you like Hooks or Clip-Ons? Please provide any Additional Detailed information Here, Like Style of Necklace (Chain, Ribbon etc) Special Patterns Charms Etc. ***Please Be Advised***I will gather as much insight as virtually possible from the above information you have provided, in some cases more information may be needed. 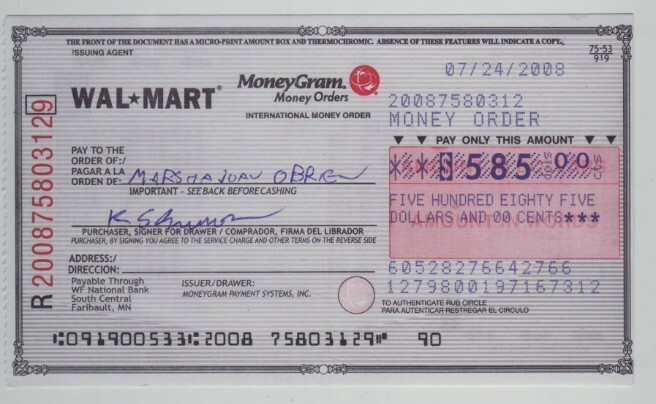 Custom Orders are handled on a "First-Come- First-Serve" basis. If I am not able to contact you in a timely manner your Item may be delayed so please be sure your Contact information is accurate. 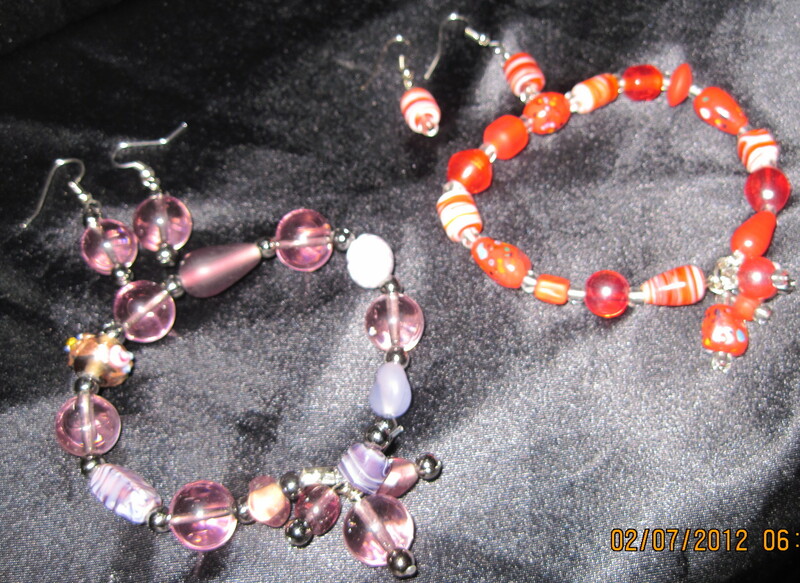 Mel's Handmade Boutique Focuses on Quality Product that is budget Friendly therefore no Item will exceed $20. I will HOLD your completed item for 14 DAYS ONLY unless agreed otherwise. After that time, your item will be ADDED TO INVENTORY and the SALE PRICE MAY NO LONGER APPLY. If you have any further questions don't be afraid to ask. Thanks! 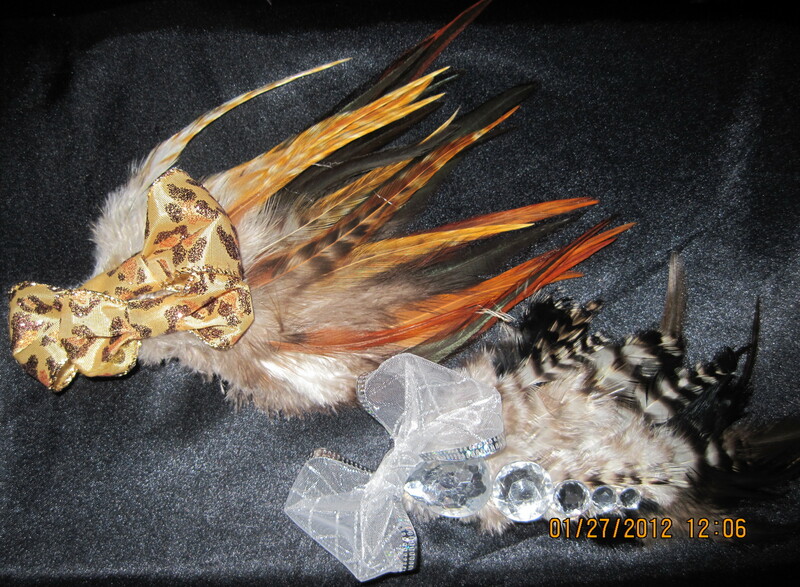 Ever interested in different types of feathers then what I have in stock, please visit my #1 feather vendor Lamplight Feather at http://www.tonyhill.net/. This is my only vendor, I have been dealing with them for 3 years and counting, quality product.